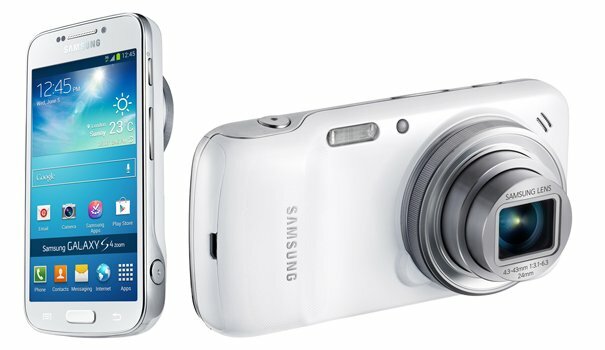 Samsung’s Galaxy S4 Zoom camera smartphone is finally available for sale in India at INR 30,590. The smartphone has already started hitting retail stores and the official e-store is reported to be loaded with pre orders. However, the shipping time frame is not yet confirmed. If you can pick up this smartphone from a Samsung store, it will cost you a little cheaper than the mentioned price.